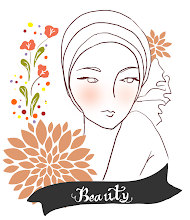 Nowadays, I have been searching for skin care that is organic and all natural. 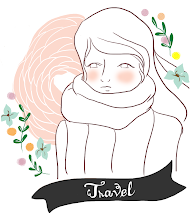 My skin is easily irritated and I've learned that some additives in our skin care can cause redness and blemishes. A quick search and I chanced upon Su:m37, a luxury Korean skincare line which specializes in fermentation and all natural ingredients. 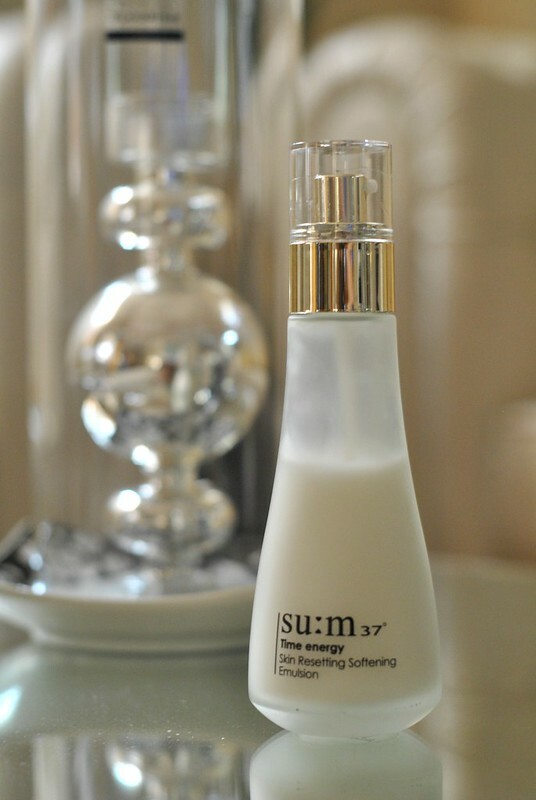 Su:m37 products are also free from artificial fragrances, colors and synthetic preservatives which makes it very suitable for sensitive skin. According to the SU:M37 website , it emphasizes on beautiful waiting, as fermentation takes time and the energy of various plants collected can be concentrated. 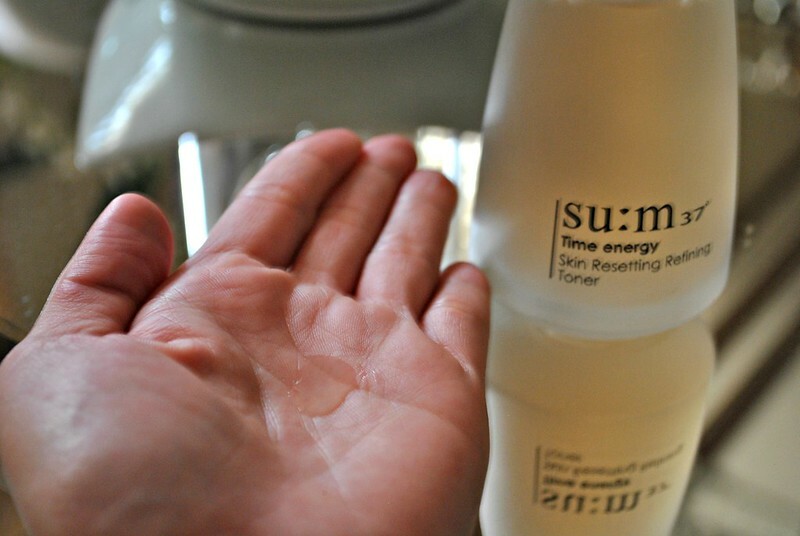 I got the SU:M37 Time Energy Skin Resetting line and it is described as "naturally fermented cosmetics which recovers the exhausted skin by normalizing the disturbed rhythm of the skin by using the fermented material, which has the vitality of life from long waiting". Whew, that's a mouthful isn't it? 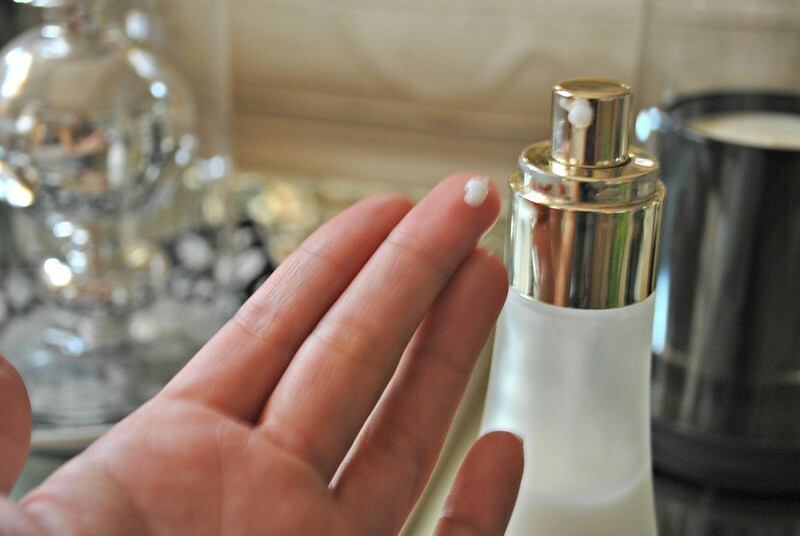 I have read from another beauty blog that time energy skin resetting is perfect for those with acne, oily skin and blemishes as it normalizes the function of the skin. I am 30, and though the time of my life where I had breakouts are long gone, I still get some acne from time to time especially around that time of the month. As you can see, the bottles are half full as I'd like to test them for a long time to see the effects on my skin. This toner is watery and is easily absorbed by the skin. A few pats on the face will leave skin moisturized and refreshed. I love that there's no stickiness at all. It also has afresh citrus smell that is very pleasant. 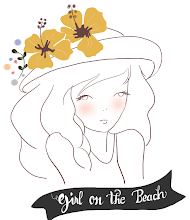 For me, smell of skincare aids in the "feel good" feeling and the all natural fragrance provides added aromatherapy. This goes on smoothly and is easily absorbed. Two things that I require most in my moisturizer. Needless to say, I love it! It's a very lightweight moisturizer and again, leaves no sticky feeling behind. When I wear this, I don't feel like there's a layer sitting on my face but rather, my face is soft and smooth. After using these two for straight two weeks, I have noticed a significant improvement on the appearance of my skin. It's very smooth and calm, almost like a baby. Which I think is on point with the goal of this line, skin that is reset to its best state. I do get breakouts especially when my period is near but I find that when I use these two, blemishes easily heal and disappear. 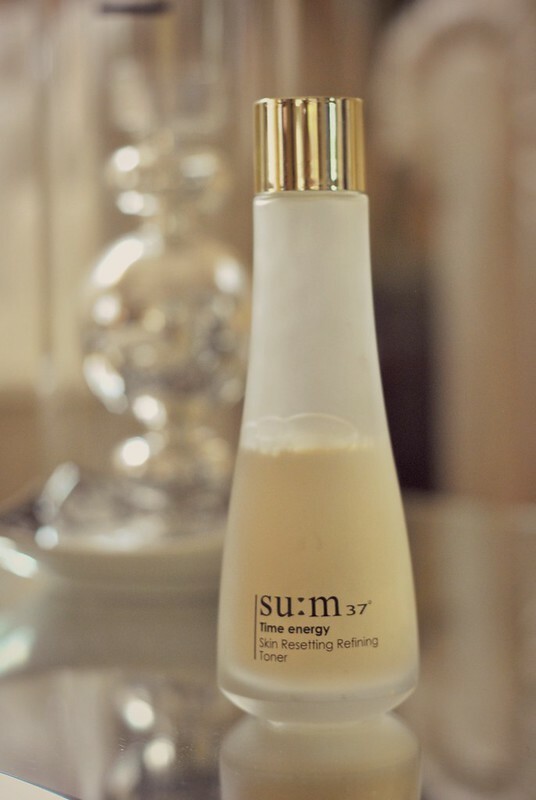 The Su:m37 skin reset line would be perfect for those with acne and other blemishes as it balances the oil in the skin. It's a keeper for me and I would definitely repurchase when I run out. 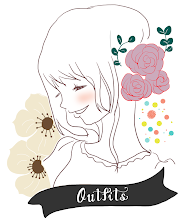 Thanks for reading and have a great day ahead!